Owning a business means taking risks. 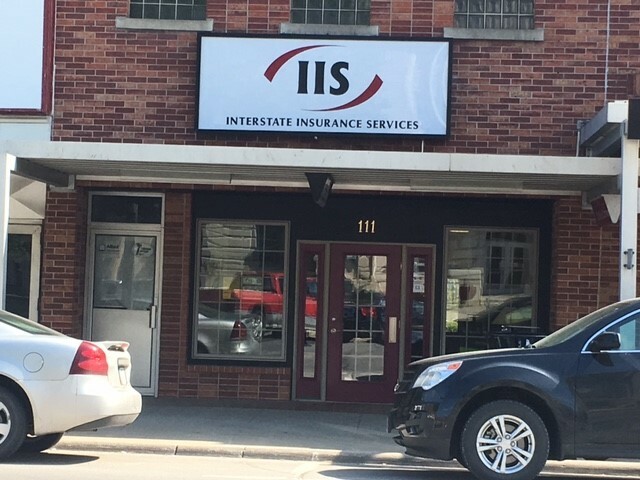 At Interstate Insurance Services, we offer a variety of bond and license services to ensure that your business is protected. While there are many Bonds from which to choose, they can be issued for an extensively wide range of circumstances, and choosing the right bond to suit your needs can be a difficult task. 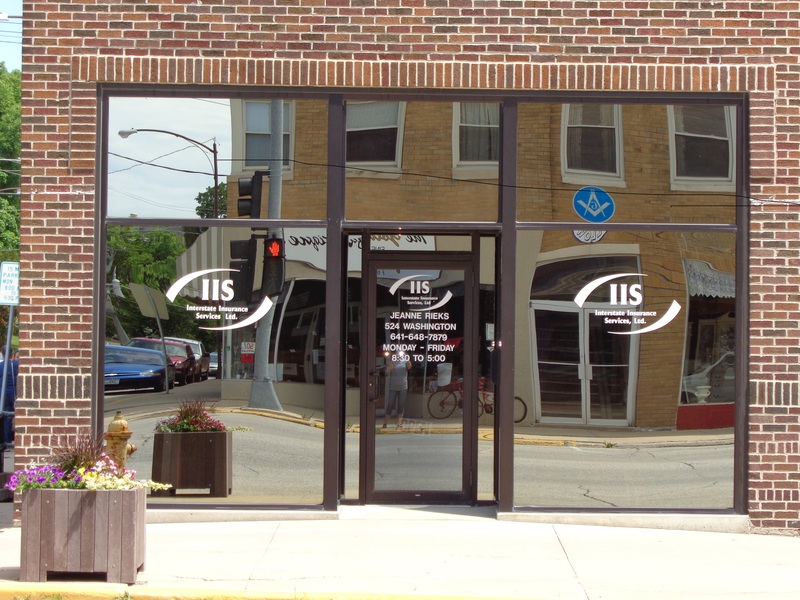 The professional and knowledgeable bond specialists at Interstate Insurance Services will work with you to develop a business solution to help meet all of your bonding goals. In addition to providing quality surety products, we also provide various licensing and permit services to ensure that your business runs to the letter of the law. If you need a bond or license, contact a bond specialist at Interstate Insurance Services today who can help you find the surety products that keep your business covered. 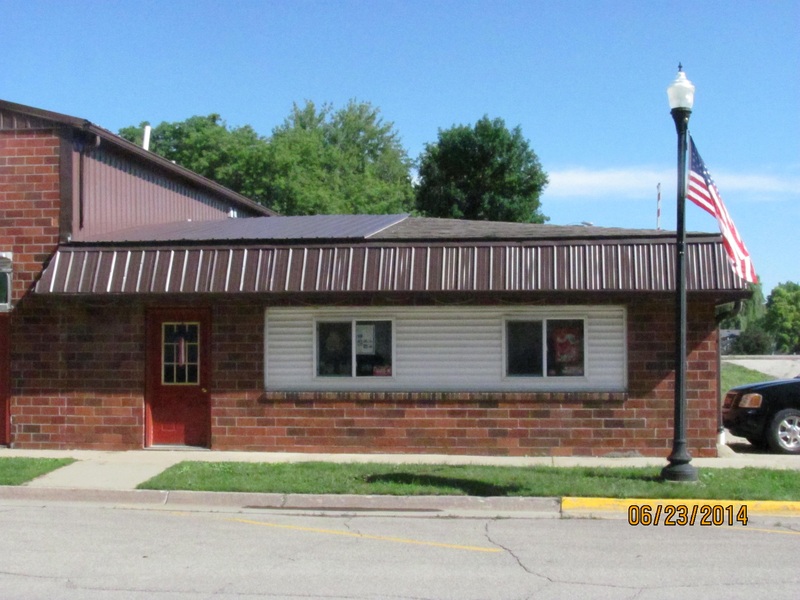 We provide bonding and license services to businesses near Newton, Sully, Lynnville, Pella, Iowa Falls, and State Center.